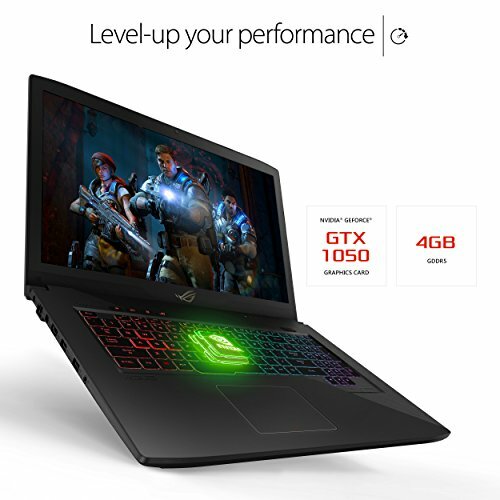 7th-generation Intel Core i7-7700HQ quad-core 2.8GHz (Turbo to 3.8GHz) with discrete GeForce GTX 1050 4GB graphics. 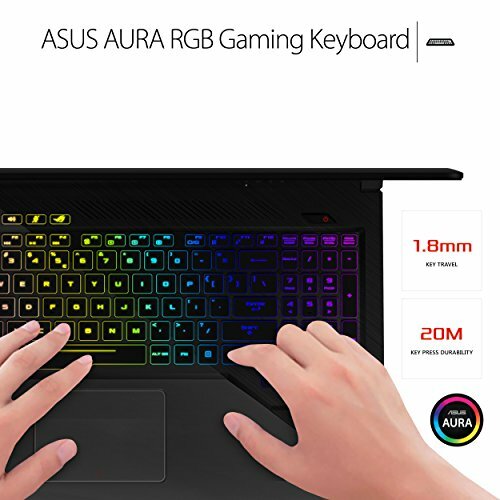 Dual-fan thermal design. 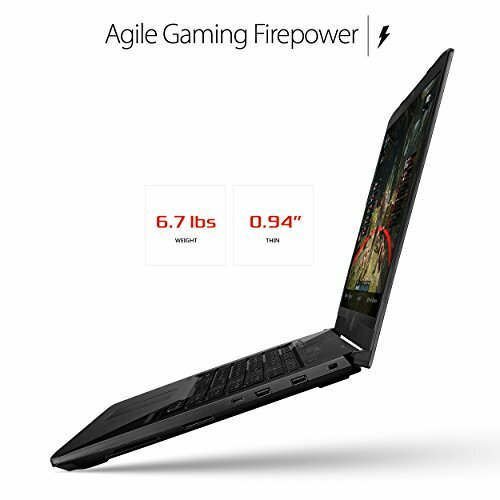 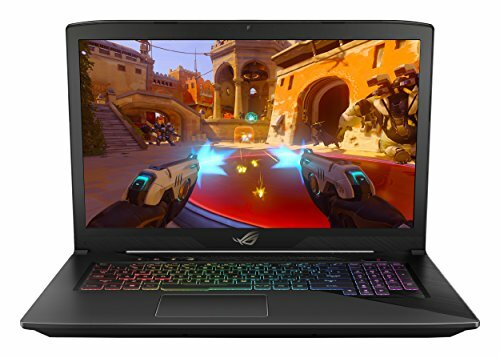 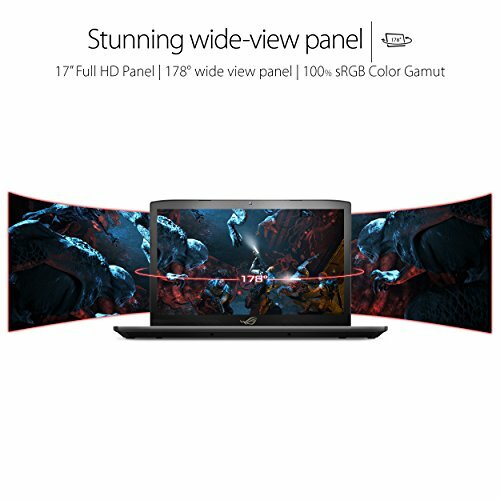 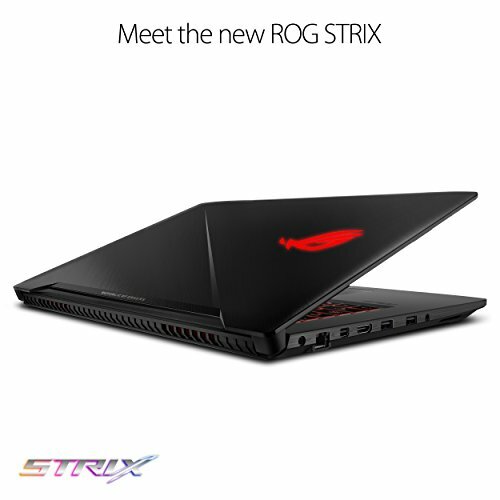 Buy ASUS ROG STRIX GL703VD 17.3” Gaming Laptop, GTX 1050 4GB, Intel Core i7 2.8 GHz, 16GB DDR4, 1TB FireCuda SSHD, RGB Keys at Discounted Prices ✓ FREE DELIVERY possible on eligible purchases.